I saw Tom Ford's film "Single Man" last year. I like it a beautiful movie. 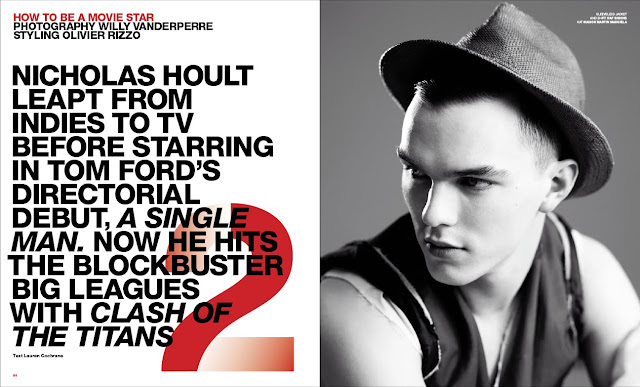 Nicholas Hoult as the pretty college boy from the film is one of the breakthrough star of the year. He will soon star on the remake of "Clash of the Titans". 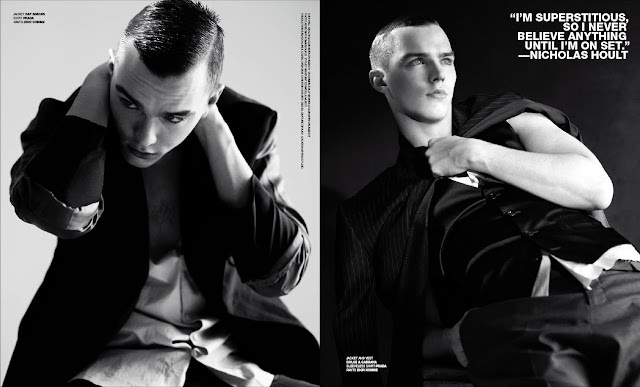 Here is an editorial story of him him shot by photographer Willy Vanderperre in the next issue of VMan#17.